Housefull Action movies channel is 24 hours, Hindi satellite channel which was launched last year at place of 9X Bajao channel. Now this channel has been removed from DD Freedish due to no subscription of DTH Slot. 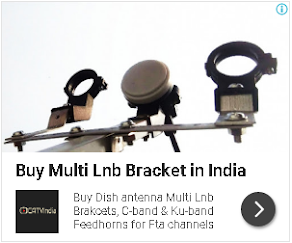 Now DD Freedish added TEST 501 which is showing DD News channel on same slot. If you are not getting "TEST 501" then you can tune your set-top box to this given below frequencies.